California Form 460 Recipient Committee Campaign Statement. The Form 460 is used by ALL recipient Committees. Call the FPPC Toll Free Helpline if assistance is requested: 866-275-3772. Purpose: This statement is used to disclose receipts and expenditures as well as the filer’s total financial activity for various periodic reports. This form is also used as an amendment to update missing or incorrect information. This form must also be used when terminating a Recipient Committee. 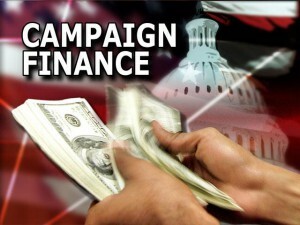 San Benito County is pleased to offer an online campaign finance reporting system called eCampaign. With eCampaign, committees are able to enter expenditures and contributions as they happen. eCampaign will then pull together all activity during a specified time and generate a complete Form 460 for the committee. The form is then digitally signed by 2 persons (see exception below) and electronically submitted to the San Benito County Department of Elections. Unsigned copies may be printed at any time. Committees are still required to file a paper copy of the form, signed. Exception: For Candidate, Officeholder Controlled Committees, if the candidate is also the treasurer, then only one eMail address is required. The complete form (33 pages). Candidate Form 460 Supplemental instruction page. 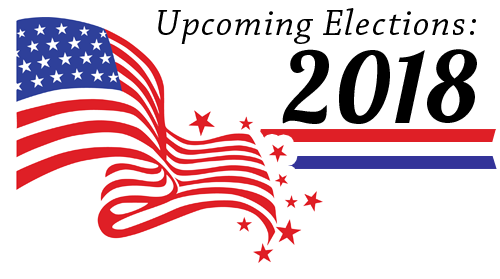 Below is an index of all candidate California Campaign Forms 460s filed between 2006 and 2013. Fines are assessed for late filings. There are no exceptions. 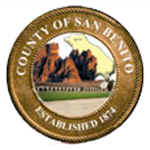 For the San Benito County Department of Elections’ full policy, please see our Fines and Waivers page.